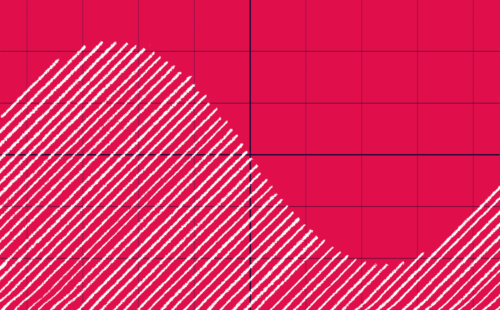 In this blog post, let’s learn about how you can construct complex waveforms using nothing but the humble sine wave. 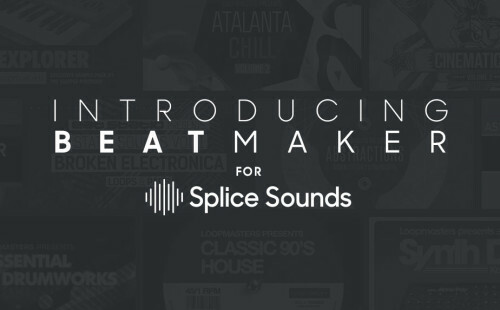 Kick your creative process into high gear with our tips and tricks that help you get the most out of Splice Sounds. 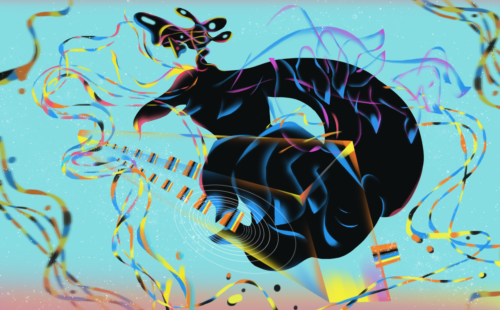 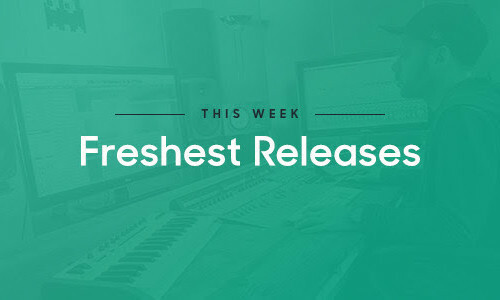 For this week’s Firestarter, we’re looking for the catchiest melodic hook possible, an earworm that won’t get old even after a hundred listens! 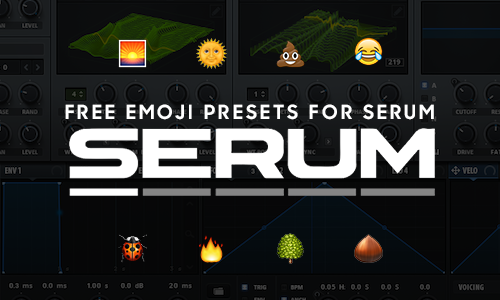 Serum now allows you to use an image as the foundation for a synth patch – we threw in a bunch of emojis and got to synthesizing. 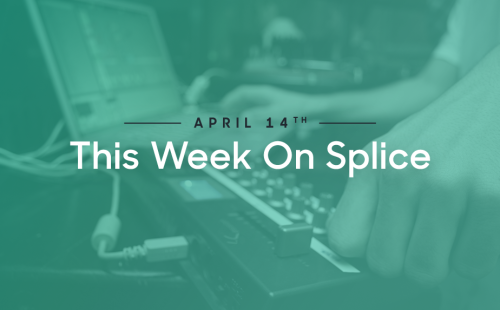 Explore, remix, and collaborate with our handpicked selection of fresh tracks straight from the Splice community. 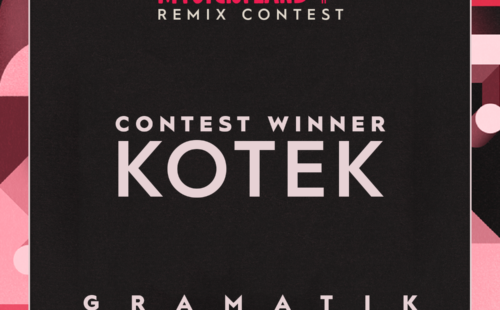 After much deliberation, Gramatik is happy to announce the winner of the remix contest for his single “Anima Mundi” featuring Russ Liquid. 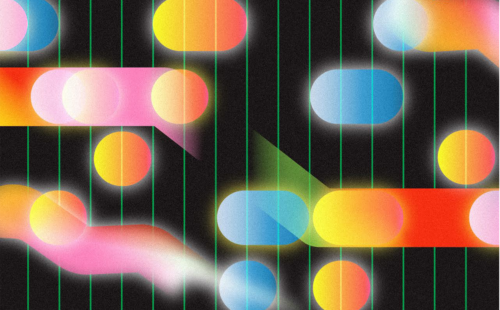 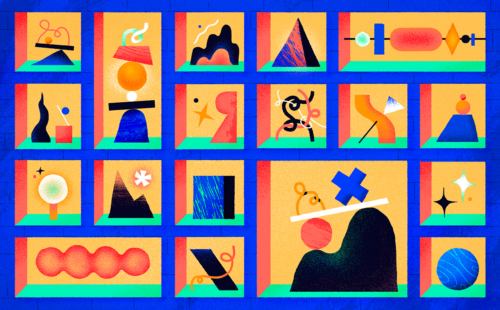 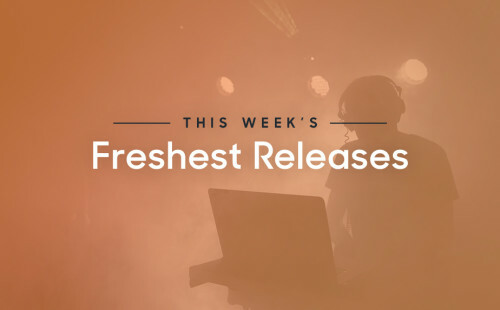 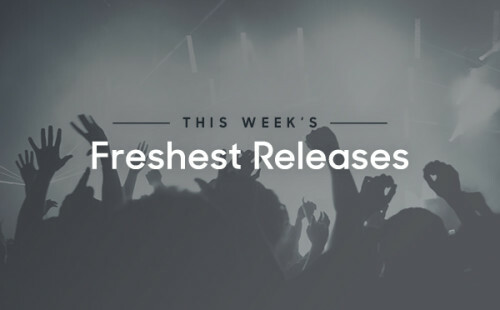 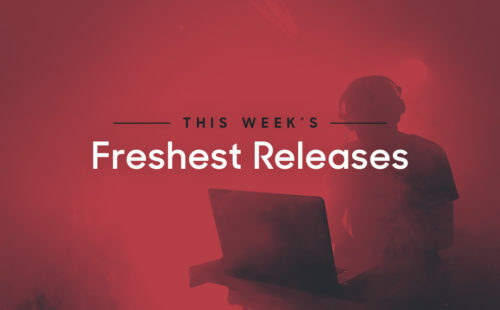 Spanning artist projects, producer interviews, and fresh samples to a brand new Beat Maker experience, here’s what’s hot this week at Splice.